In the next weeks, WorldKids will feature -as part of our travel section- different city guides designed specifically for children. Today I wanted to share with you this extraordinary World Atlas. 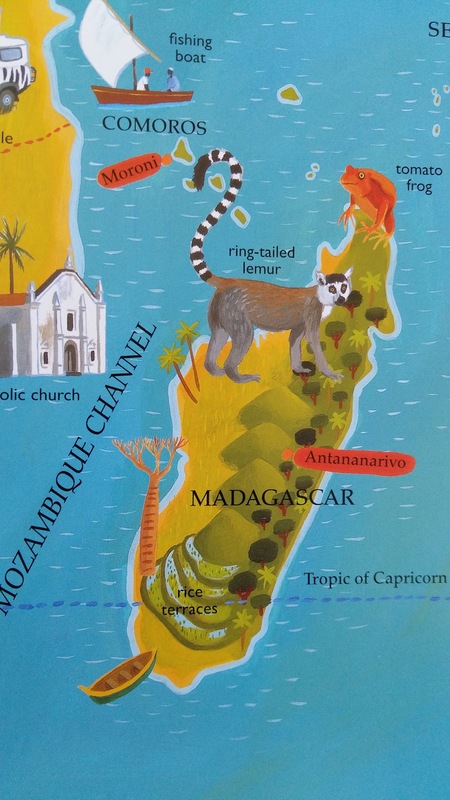 Written by Nick Crane (writer and BBC presenter) and illustrated by David Dean (full-time illustrator and traveller), the Barefoot Books World Atlas is considered an atlas for the twenty-first-century. The Atlas is divided by geographical regions and offers huge content (story of our planet, information of all the oceans, glossary…etc). It’s packed with information about the way in which communities and cultures around the world have been shaped by their local environments, and it looks at the ideas and initiatives that are shaping the future.Maps of regions and oceans bring faraway places to life, with illustrated geographic and architectural features, people, plants and wildlife, from oil fields to Buddhist monks to the Amazon rainforest. Also features a pull-out map, fold-out booklets and panels. 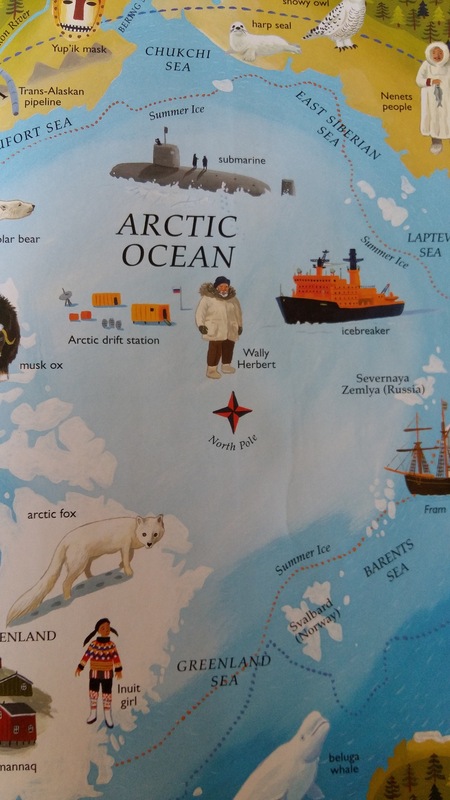 In addition to this hardcover book, it is also available the digital version app, an interactive 3D globe that invites children to explore the regions and countries of the world, discovering hundreds of fascinating features and immersing themselves in the rich wonders of our planet.